Interested in our Industrial Tents? 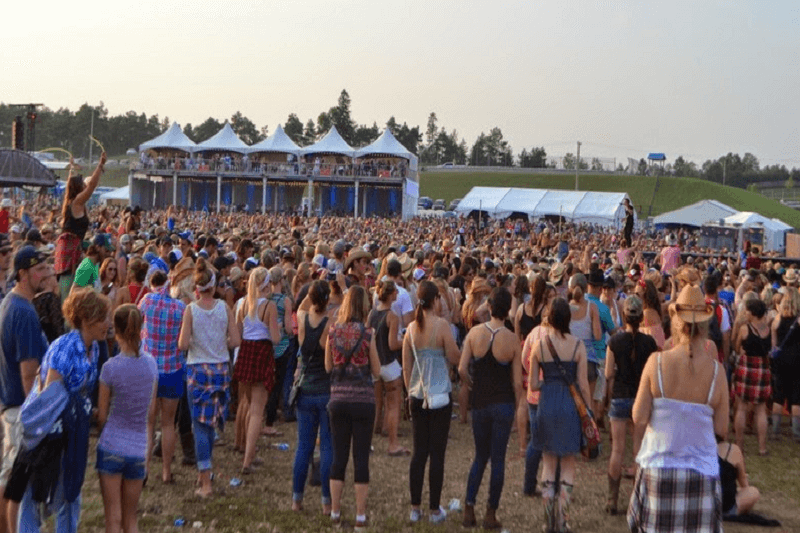 Boots and Hearts is Canada’s largest and most talked about country music festival and Regal Tent was more than happy to provide the festival with a few of our structures. 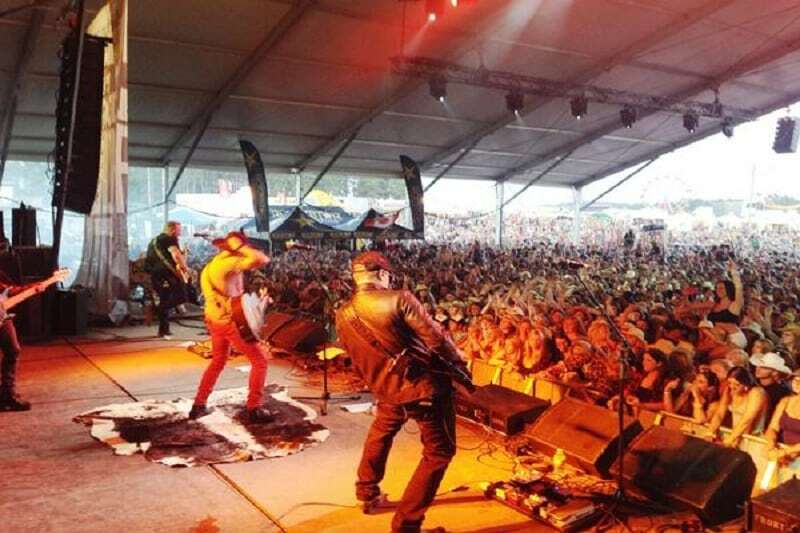 The first structure we installed was a 40m x 40m Clear Span roof which was used as a stage cover for one of the music festival’s larger stages. The stage cover not only covered the entire stage but it extended out into the ground area so that a large portion of the crowd was covered as well. 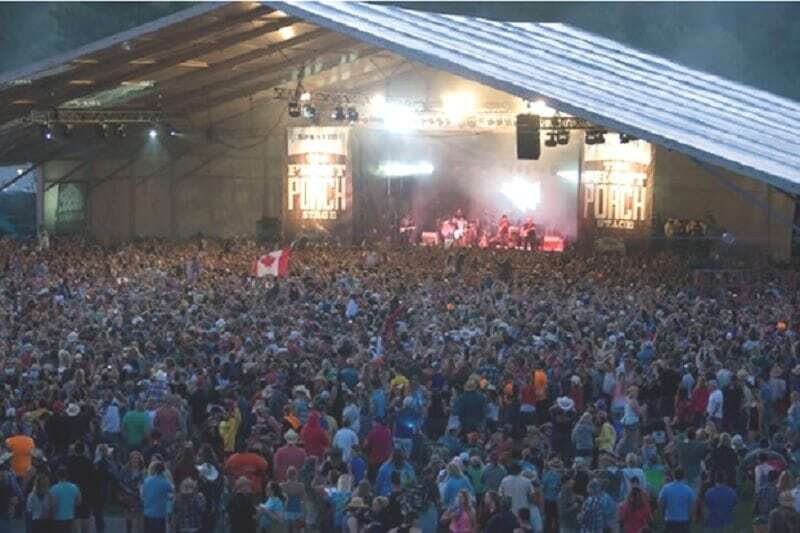 We additionally installed a 30m x 10m Mezzanine for the Boots and Hearts VIP music fans. The Mezzanine led to a second level where we had put up five 20′ x 20′ High Peak Frame Tents so that the VIPs could have a view of the entire festival from higher up and still be covered from above.